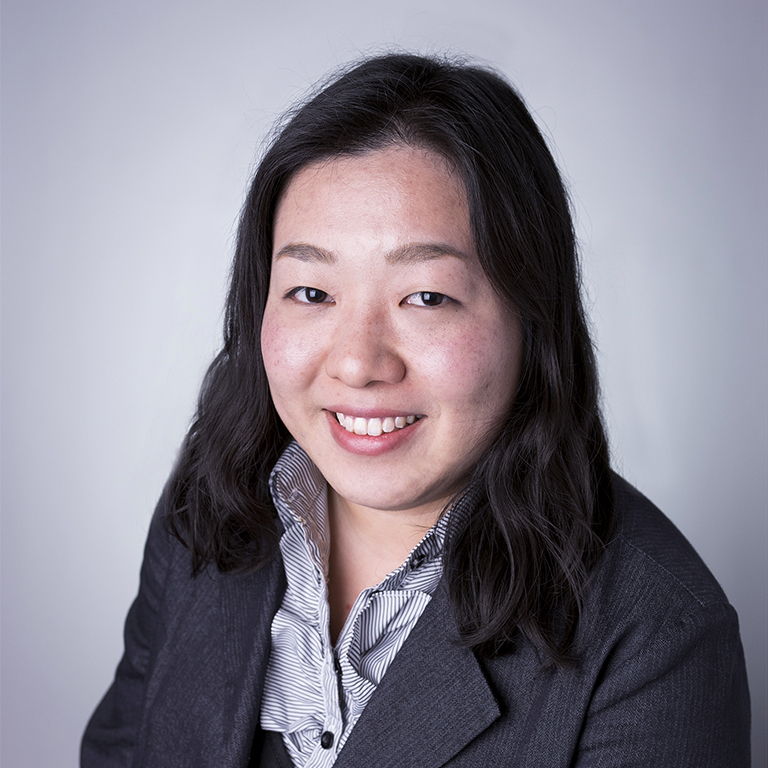 Nozomi Tanaka is an Assistant Professor in the Department of East Asian Languages and Cultures at Indiana University. Her research goal is to understand the grammar of languages in a way that is informed by classic methods of consultant judgments and speech samples, as well as through the analysis of corpora and the use of psycholinguistic methods. A major part of her work is concerned with how different populations―child first language learners, child and adult second language learners, heritage language learners, and the impaired—acquire the features of typologically different languages. She has worked primarily on Japanese (her first language) and Tagalog (her second language) and has conducted multiple field research trips in Japan and in the Philippines. She received her PhD in linguistics from the University of Hawaiʻi at Mānoa.